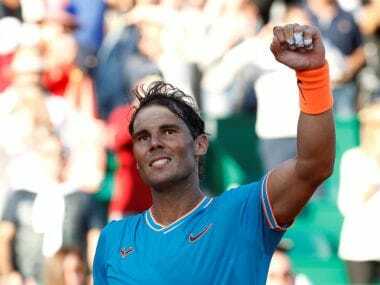 London: Wimbledon has witnessed some seismic shocks down the years but few could top twice champion Rafa Nadal's elimination at the hands of Lukas Rosol, a Czech ranked 100th in the world, in the second round on Thursday. 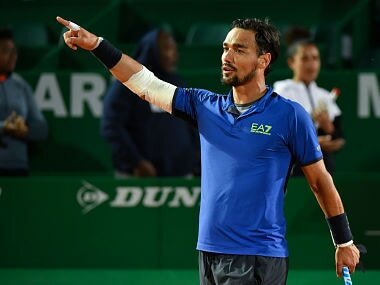 Rosol won 6-7, 6-4, 6-4, 2-6, 6-4 in a three-hour battle that ended after dark and under the Centre Court roof in front of 15,000 fans who were glued to their seats. 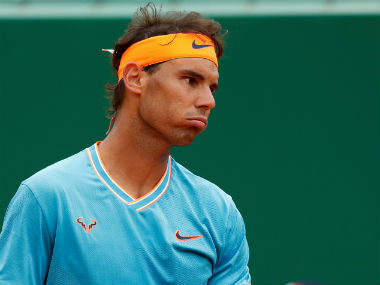 Nadal joined Wimbledon's other greats who also suffered ignominious exits. 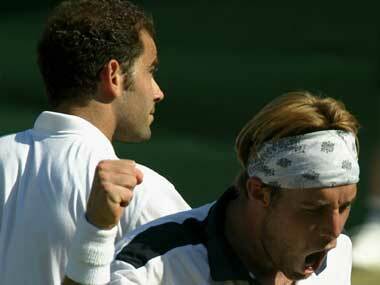 Here are five other upsets that shook up Wimbledon. Sampras, with seven Wimbledon trophies in his possession, endured one of the worst defeats of his career, losing 6-3, 6-2, 4-6, 3-6, 6-4 in the second round to a player ranked 145th in the world and who was a lucky loser from qualifying. American Sampras recovered to win the US Open a few weeks later before retiring. Hewitt, the defending champion, won the first set 6-1 before unheralded Karlovic, ranked 202, wheeled out the big guns and battered the Australian into submission with a devastating display of serving. Karlovic won 1-6, 7-6, 6-3, 6-4 and for only the second time in the history of the event, the top seeded male was toppled on the first day. 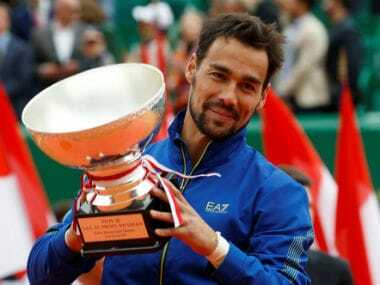 The German top seed and two-times defending champion seemed invincible on the Wimbledon grass but ran into 70th-ranked Doohan in the second round. Boom Boom, as Becker was nicknamed, was bounced out 7-6, 4-6, 6-2, 6-4 and Doohan earned the nickname "Becker Wrecker". Later, Becker shrugged his shoulders, saying: "I lost a tennis match. Nobody died." A 32-year-old Agassi, seeded three after a stunning career revival, joined old rival Sampras on the scrap heap after being dismantled by Thailand's Srichaphan 6-4, 7-6, 6-2. The second round match was all over in one hour 47 minutes. 1985 - Kevin Curren beat John McEnroe. Defending champion McEnroe had compiled an 82-3 record the previous year and was still the "Guvnor" at Wimbledon, reaching the previous five finals. However, South African Curran proved no shrinking violet and won the last eight clash 6-2, 6-2, 6-4. McEnroe was never quite the same again, failing to win another Grand Slam.